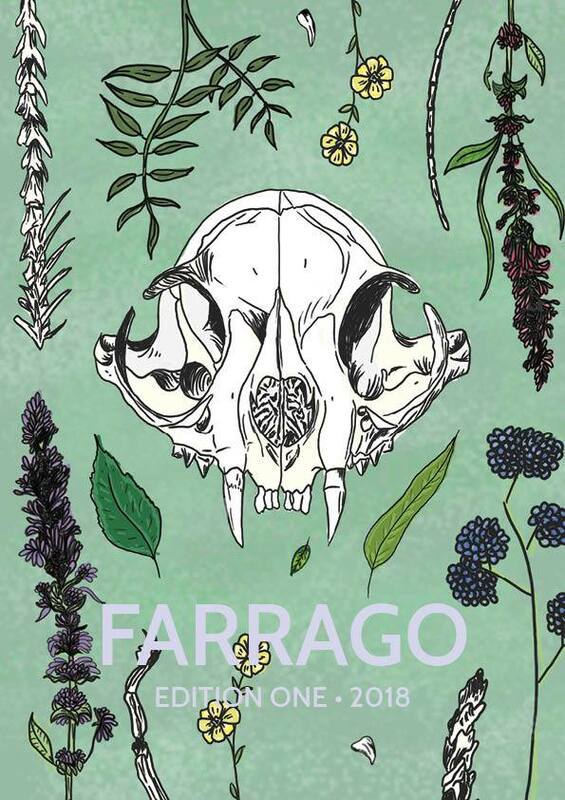 After a very successful launch last night at The University of Melbourne’s new student bar ‘The Ida,’ Farrago Magazine‘s first issue for 2018 has been published! Jesse and the team kindly published an article of mine titled “Cartoons and Heartache.” It includes an excerpt from my book Watching Cartoons with Boys as well as musings on the way that relationships and cartoons can intersect. Also, I got to write quite a bit about the character Lumpy Space Princess from Adventure Time… How great is it being a writer?! You can read Issue One of Farrago Magazine for 2018 by picking up a hardcopy around campus, by clicking this link (my piece is from pages 28-29!) or looking at their website here.